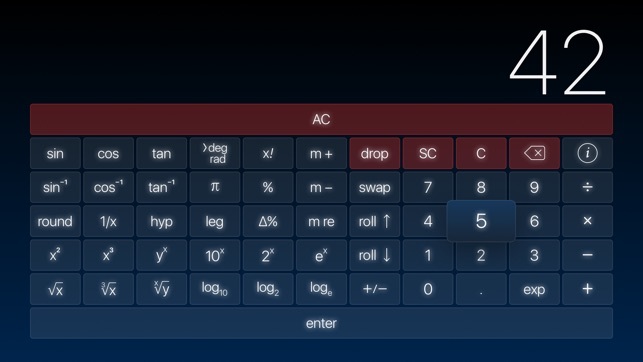 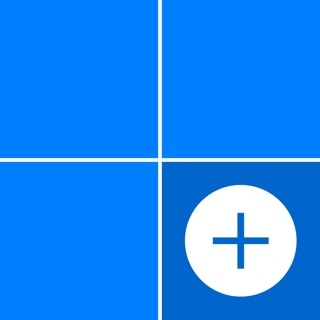 PCalc is the powerful choice for scientists, engineers, students, or indeed anybody looking for a feature rich calculator. 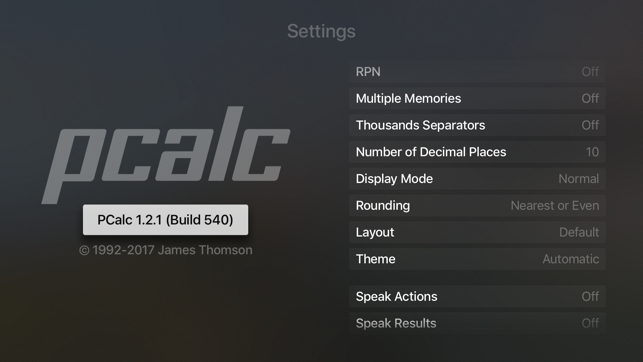 It includes an optional RPN mode, engineering and scientific notation, and multiple themes and layouts. 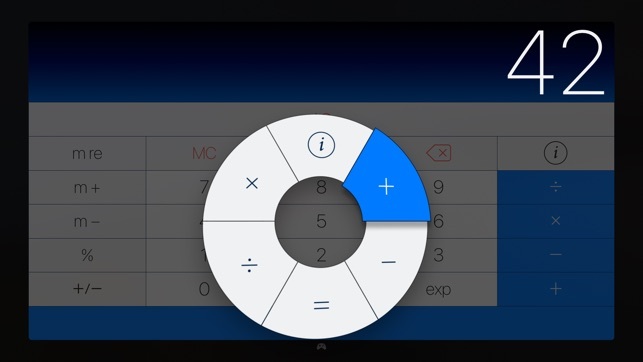 Now with full support for game controllers for quick entry of numbers and commands. 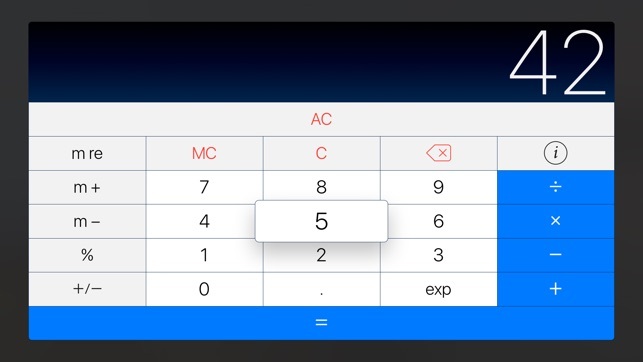 It's the power of PCalc, on your TV! 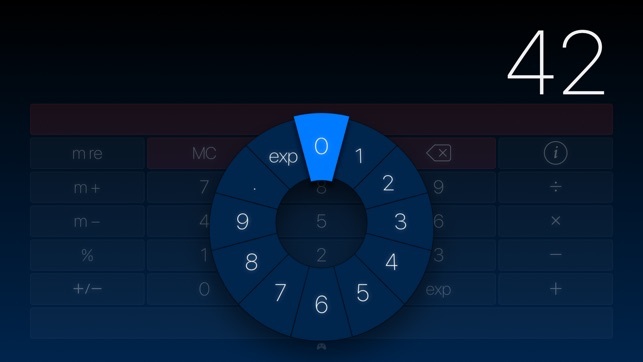 Updated with the latest code from iOS.